We got many inquires from our community to implement alternate login system. 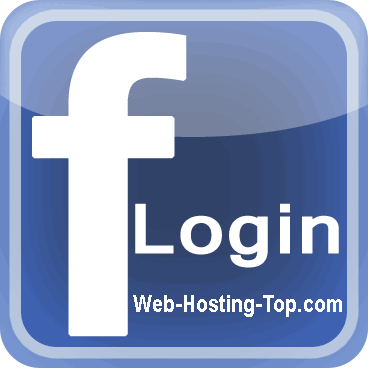 The first implemented is Login with Facebook account and the future plan is to introduce other login solutions as well (at least login with twitter). The login process is fully secured over SSL on our end, therefore you can stay assured regarding your privacy. As usual, for any comments, you can submit them to our contact form.